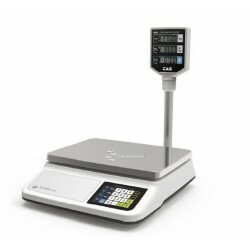 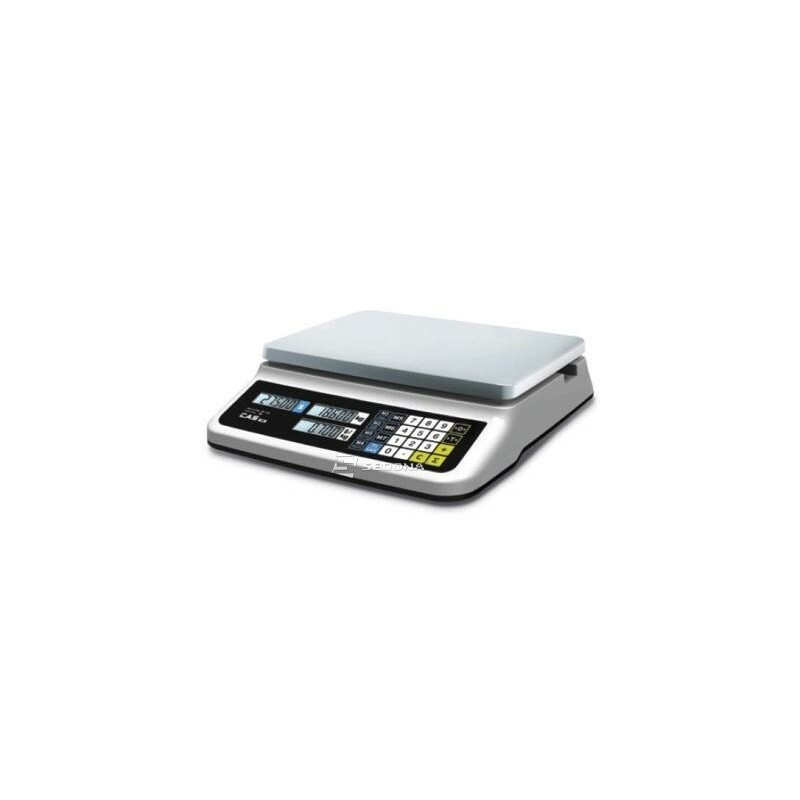 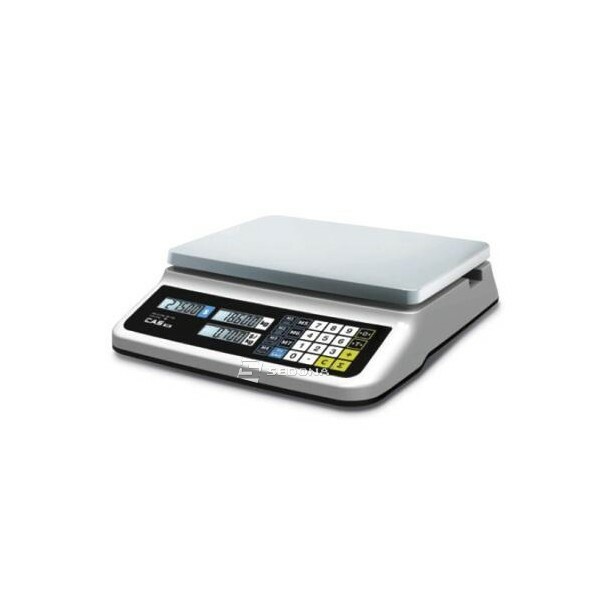 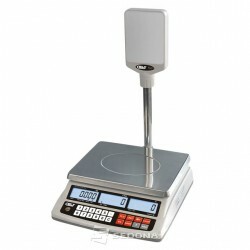 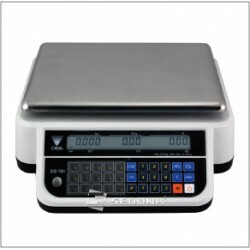 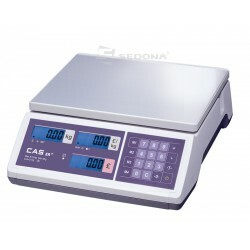 Sleek design and intuitive user menu, electronic scales CAS PR II is a sustainable solution for your business. 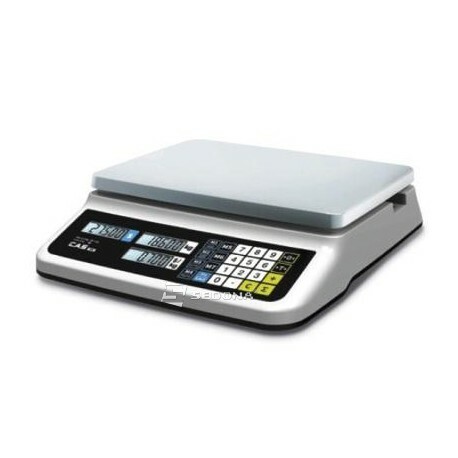 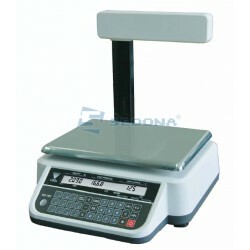 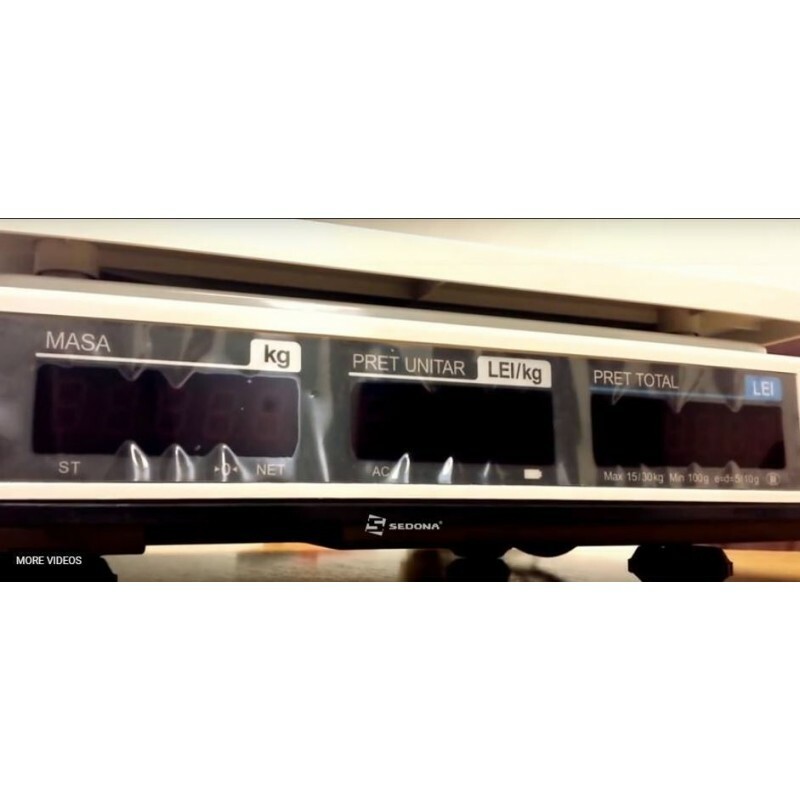 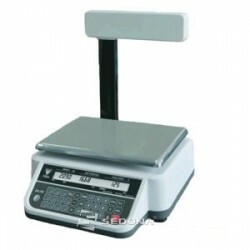 This version of electronic scale, with features LED display has a low power consumption by 90% compared to previous versions. 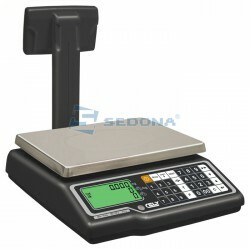 Double display: one for the cashier and one for the customer.